Cello Health Communications has acquired the ten-strong healthcare team at Firstlight Public Relations. 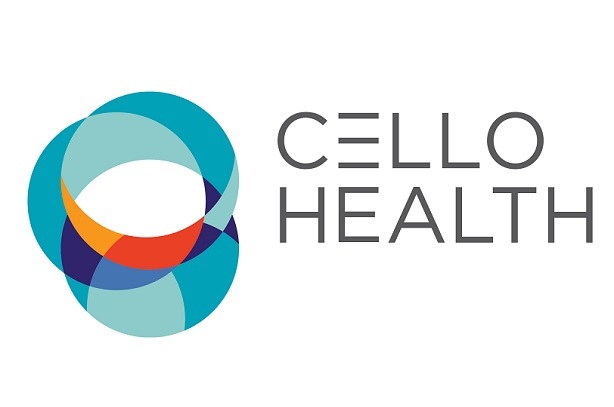 Firstlight’s healthcare team, which was established in 2011 by Pat Pearson, will now be called Cello Health Public Relations and is located in central London. The team will report into Cello Health Communications in Farnham, a 90-strong team that is part of the larger Cello Health group of around 400 staff in the UK and US. Stephen Highley, group chairman of Cello Health, said: "The Firstlight healthcare team has built a reputation for creative and impactful work. This strategic acquisition will enhance our capabilities, bringing together complementary comms expertise." Firstlight Public Relations was originally launched in 2009 by managing director Paul Davies, who was formerly the head of corporate comms at Red Consultancy. Pat Pearson joined Firstlight from Red two years later to set up its healthcare arm and become joint MD. Pearson said the sale, which took six months of negotiations, would be a ‘springboard’ for the team. "The market has changed and clients are looking for much greater depth of expertise across the healthcare sector, such as around market access and technical areas of the business," he told PRWeek. "Cello is a really good match. The depth of Cello Health Communications expertise across healthcare, and the international footprint will allow us to deliver even better and more comprehensive comms for clients." After spinning off its healthcare arm, Firstlight plans to focus on growing its core corporate comms practice, which works with clients, including LinkedIn, Amex, eBay, Aberdeen Standard Investments, and City & Guilds. The remaining team of 25 will continue to be led by Davies, with a senior leadership team of four directors and one associate. "In our industry it is one of those very rare things to strike a deal that is great news for everyone," Davies told PRWeek. "But this was the right thing for Firstlight’s healthcare team and Cello is the right home. The uncoupling now allows us to be single-minded about how and where we invest to further our offer and unlock future growth." The acquisition follows the appointment of Jo Taylor as head of corporate affairs at Cello Health Communications. Taylor joined from global pharma company Astellas as senior director of corporate comms for EMEA.